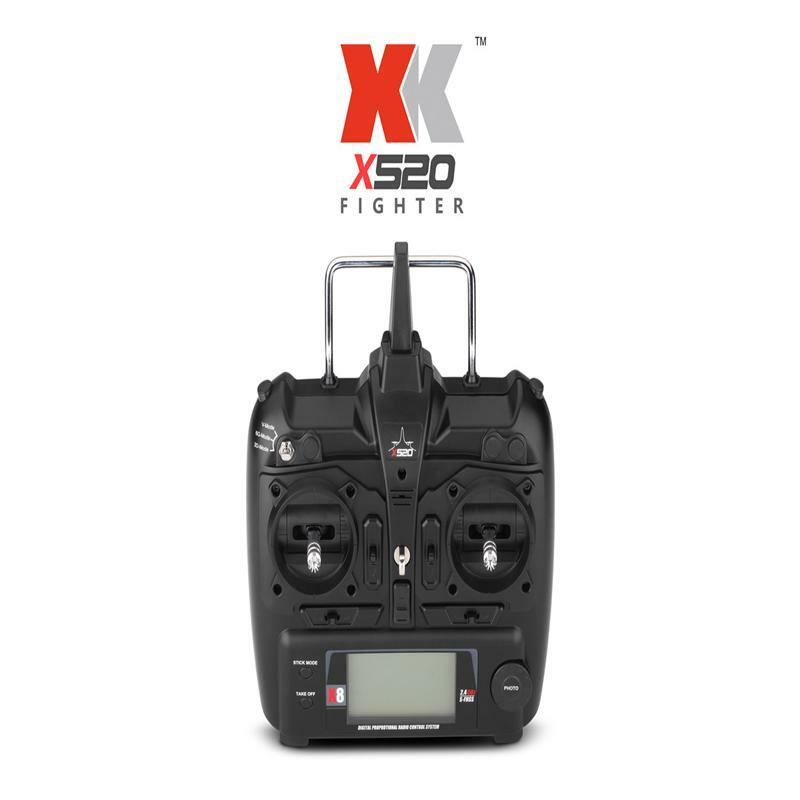 With 1080P camera, 5.8G image transmission function, 600mw AV transmitter. 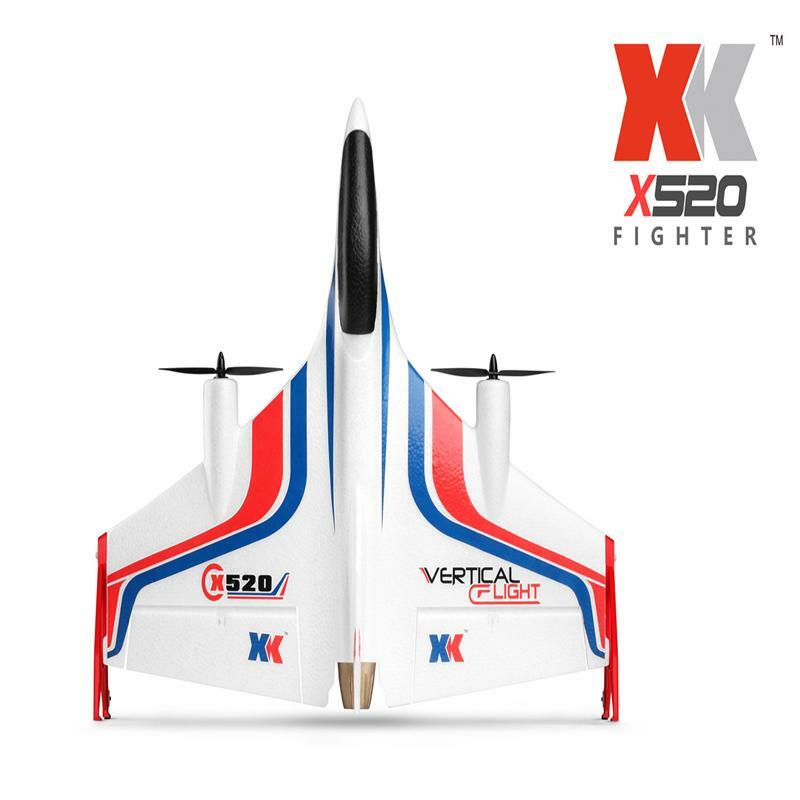 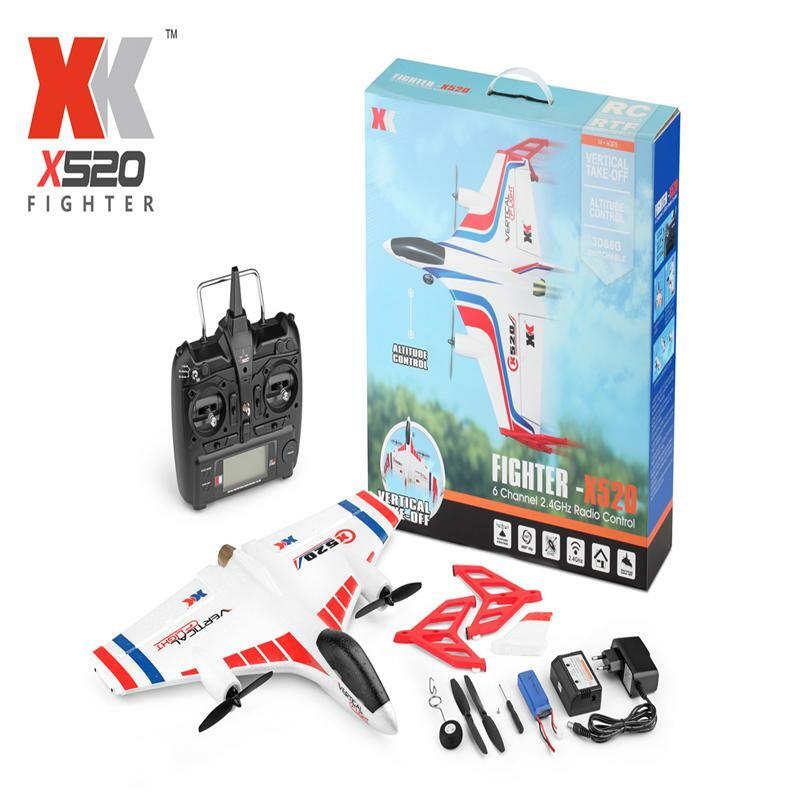 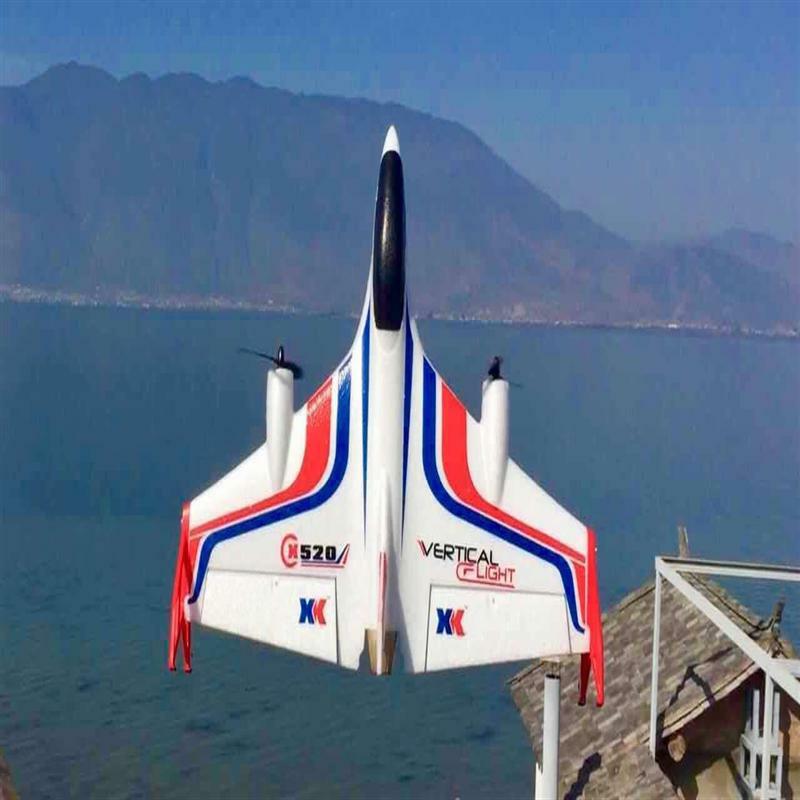 3D6G System, 6G mode keep stabilization,which keep the airplane stable and easy to fly, 3D keeping mode help you to do any aerial actions, roll, inverted flight. 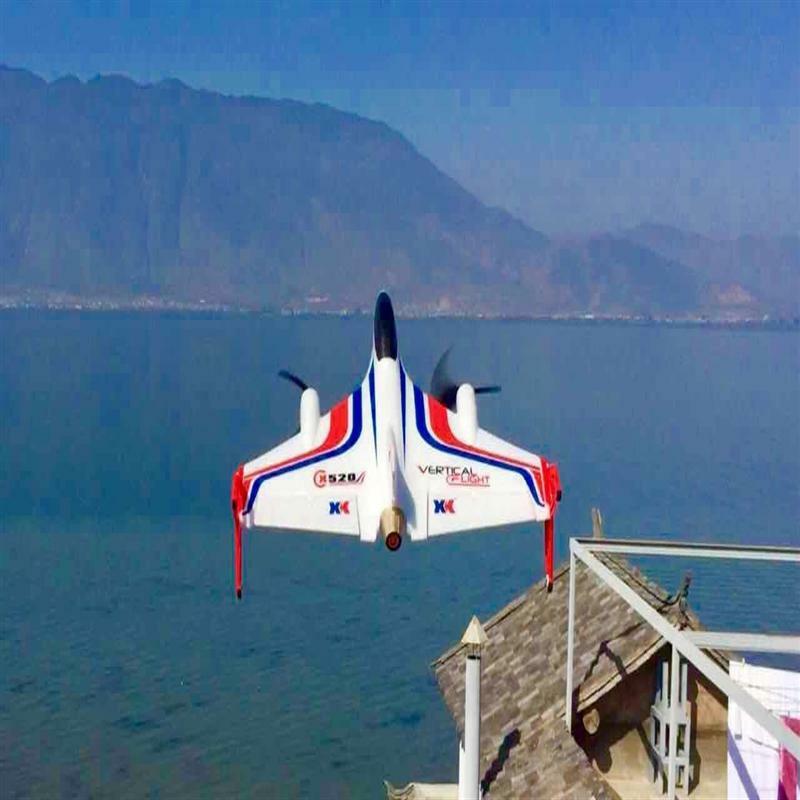 Using 3-Leaf Propeller, more efficient, Saving more power and lower the voice. 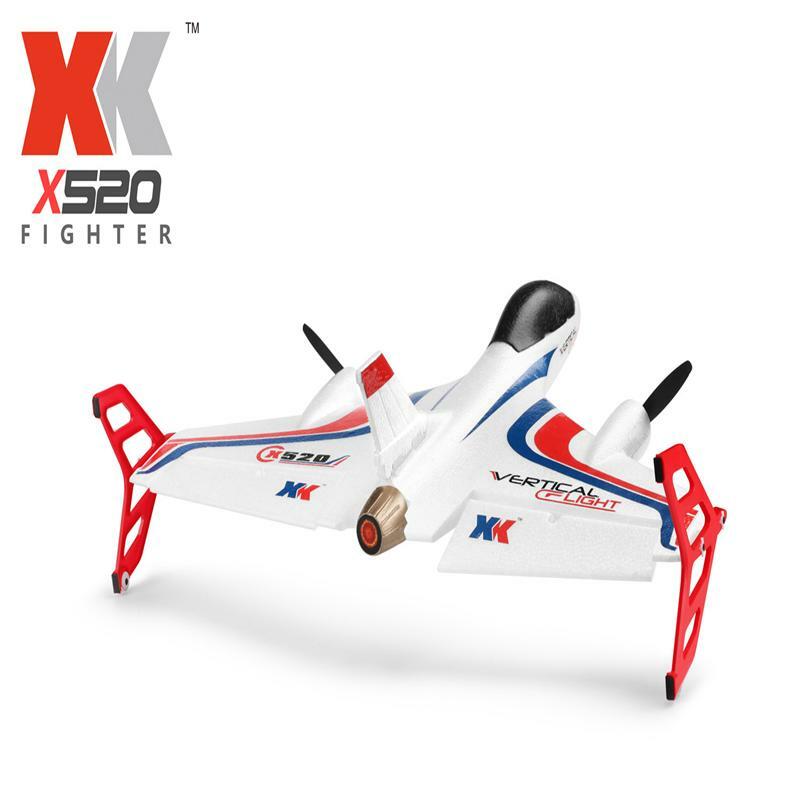 With brushless motor, more powerful and long time flight.